EXPLORE WHAT LAS VEGAS HAS TO OFFER! Looking for authentic Mexican food? Then you have found the right place! 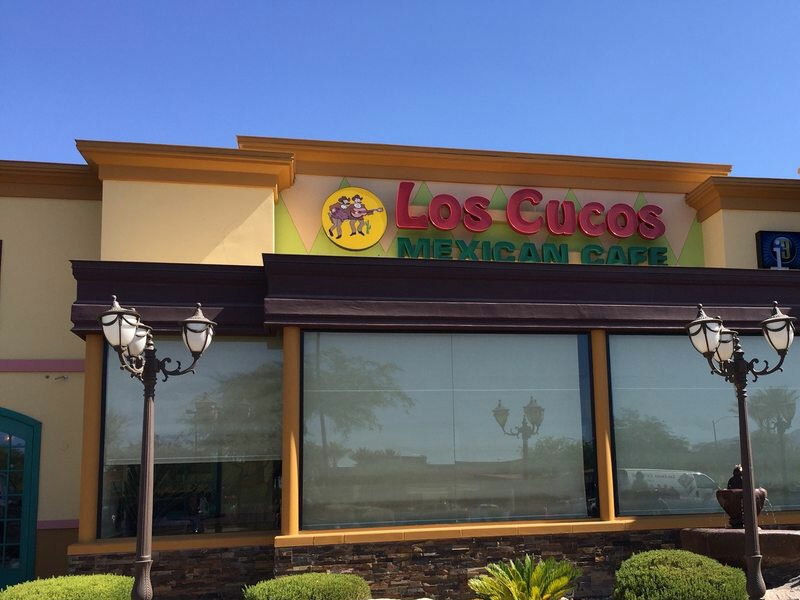 Serving since 1991, Los Cucos provides its customers with a fun and festive environment paired with an extensive list of delicious menu items. With a variety of specials and savory drinks, Los Cucos is the place to be! In need of a late night bite? No problem! 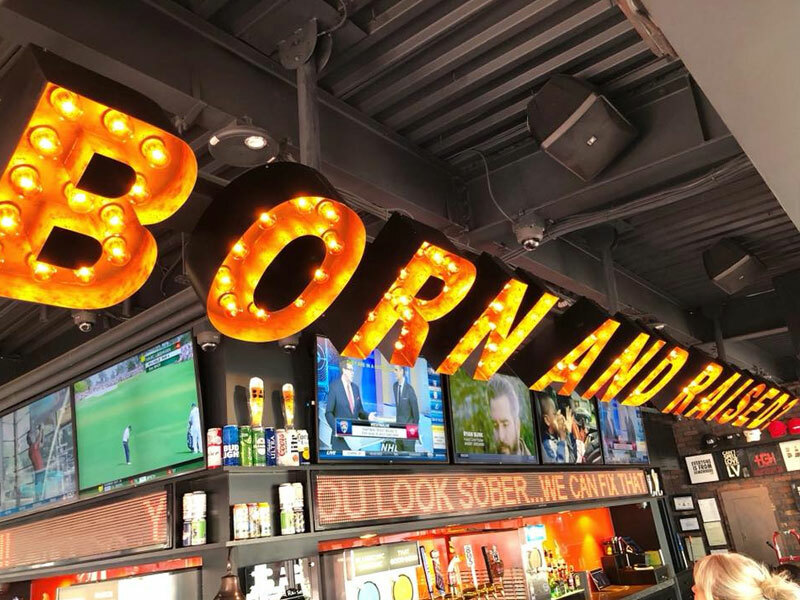 Open 24/7, Born and Raised provides a wide variety of draft and craft beer, an elevated wine list, and specialty cocktails made and mixed with fine, fresh ingredients. With multiple screens lining the restaurant, you will never miss a game here! Where modern chic meets warm ambiance, Pier 215 provides simple, classic, and modern Asian food with an emphasis on freshness and quality of ingredients. 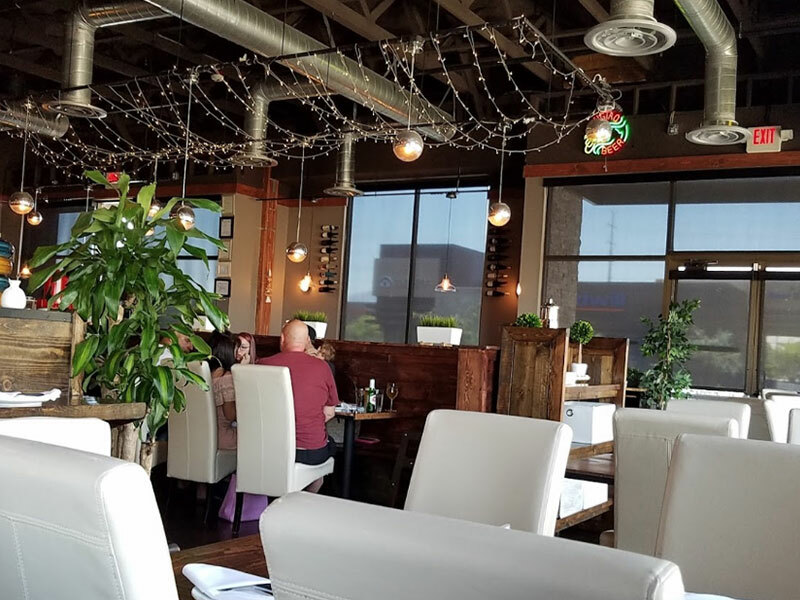 Located on Durango Dr. Pier 215 is a great place to enjoy fine cuisine with a contemporary atmosphere. Stop in today!